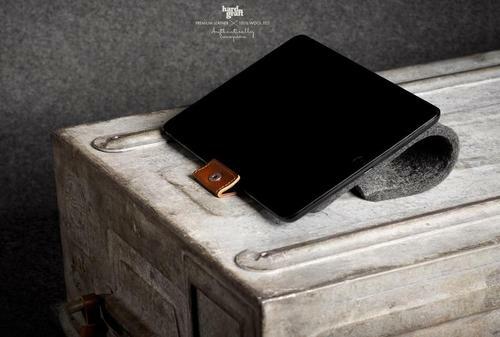 Hard Graft has also its latest protective case for iPad mini. If you like simple design and sleeve styled cases, the Tab iPad mini case may be able to catch your eyes. The Tab is an exquisite protective sleeve that measures 5.9 x 8.7 inches, and designed for iPad mini. 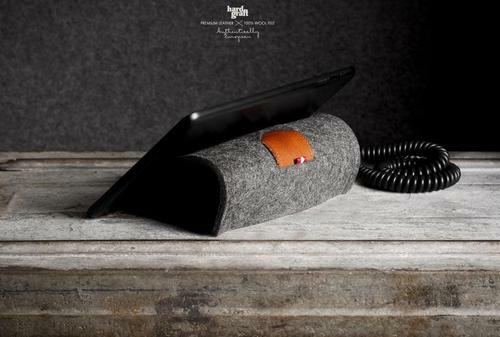 As we can see from the images, the iPad mini case features elegant and minimalistic design, and is constructed of 100% wool felt in order to protect your iPad mini from bumps and scratches, and the ingenious premium leather strip keeps your device securely in place when you’re on the go, moreover, the leather strip is also a practical pull tab that allows you easy access your iPad mini, apart from that, the iPad mini case doubles as an iPad stand supporting landscape viewing mode for comfortable typing and viewing. 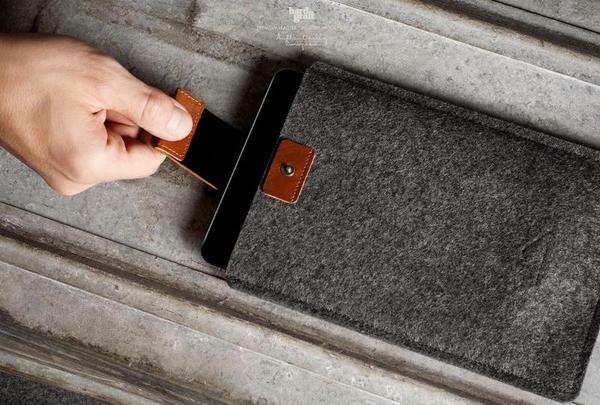 The Tab iPad mini case is priced at £65 BGP (approx $104 USD). If you’re interested, jump to hand graft official site for more details. 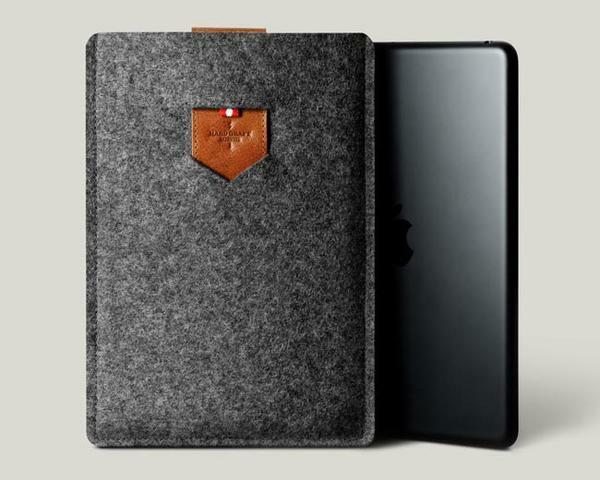 Additionally, if you need other options, you might like to check the wool felt sleeve iPad mini case and more via “iPad mini case” tag.